Welcome to RET Sunrise Physical Therapy, located off of 176th and Meridian in Puyallup by Fred Meyer! Eddie Brewer is the Clinical Director and Physical Therapist at Sunrise and has over 25 years of experience as a Physical Therapist. Our mission is to provide the highest quality healthcare and exceptional service for our patients while maintaining a strong commitment to high ethical standards. We believe the patient’s health and well-being come first, and strive to maintain a warm, compassionate, and caring atmosphere whether the focus is on acute care, or developing long-term solutions for chronic conditions. Same Day Appointments Available. Call to schedule today (253) 256-4807. We offer a Pelvic Floor Rehabilitation program for the evaluations and treatment of pelvic floor dysfunctions, including bowel and bladder dysfunctions and pelvic pain. Beth Lyter is our Pelvic Floor Rehab Specialist/Physical Therapist. We offer a specialized treatment program that yields wonderful results for our patients, helping them regain control of their bladder and bowel function, in addition to decreasing pain. Appointments are discreet and provided one-on-one with your physical therapist. Jones Strain and Counterstrain is a manual therapy technique, meaning the clinician only uses their hands to treat muscle and joint dysfunction, which often presents with pain. It uses passive body positioning of spasmed muscles and dysfunctional joints toward positions of comfort, easing the tissues that are compressing or shortening the structure causing discomfort. The purpose of shortening is to relax aberrant reflexes that produce the muscle spasm forcing immediate reduction in tightness back to normal levels. This allows the joint influenced by the involved muscle, ligament or tendon, to function optimally, increasing its range of motion and easing pain. Strain and Counterstrain is an effective and extremely gentle technique that moves the patient’s body away from the painful, restricted motion, into a more comfortable, less painful movement. Vertigo is a feeling that you or your surroundings are moving when there is no actual movement. You may feel as though you are spinning, whirling, falling, or tilting. The most effective treatment is a procedure called, “Epley Maneuver,” which can move the small calcium crystals that are floating inside your inner ear. A Physical Therapist can reposition the particles by adjusting positions in the neck and reduce and or alleviate symptoms of vertigo. Puyallup (Sunrise) provides expert care for a wide range of conditions, click the links below to learn more or call to schedule with a Physical Therapist. Clinic Director, Physical Therapist Eddie received his Bachelors of Science in exercise science and athletic training from Washington State University in 1985. He then worked in the field of physical therapy at Burien Physical Therapy & Sports Clinic as their exercise coordinator. Following this work experience, he went to Daemen College in New York to received a degree in Physical Therapy. He has 25 years in the physical therapy field and has specialized his skills as manual therapist with emphasis on muscle energy, myofacial release techniques and jones strain/counter strain posisitonal release and vestibular rehab. 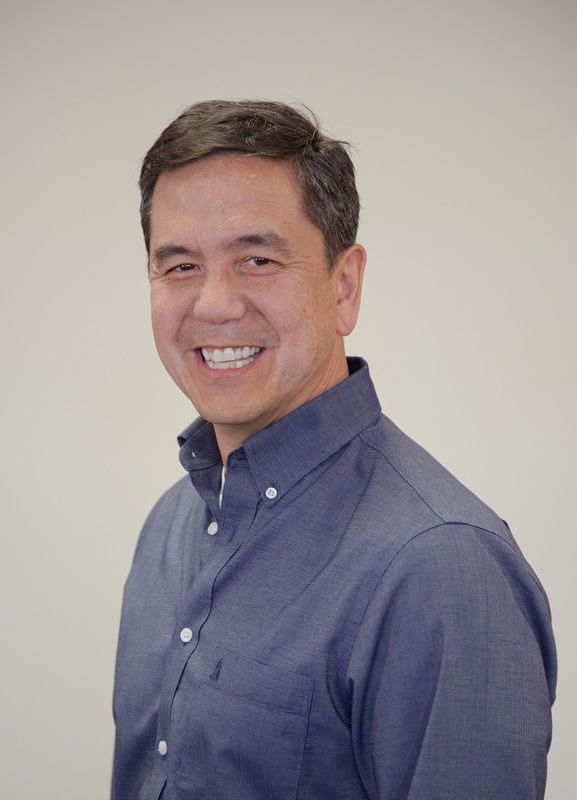 Eddie has managed several outpatient clinics within the Pacific Northwest for the past 24 years. Doctor in Physical Therapy Beth’s own volleyball injury in high school initially spurred her interest in physical therapy and she therefore has a great capacity to empathize with her patients. Beth has returned to U.P.S. as an Adjunct Faculty Clinical Instructor, and worked in various out-patient Orthopedic clinics. 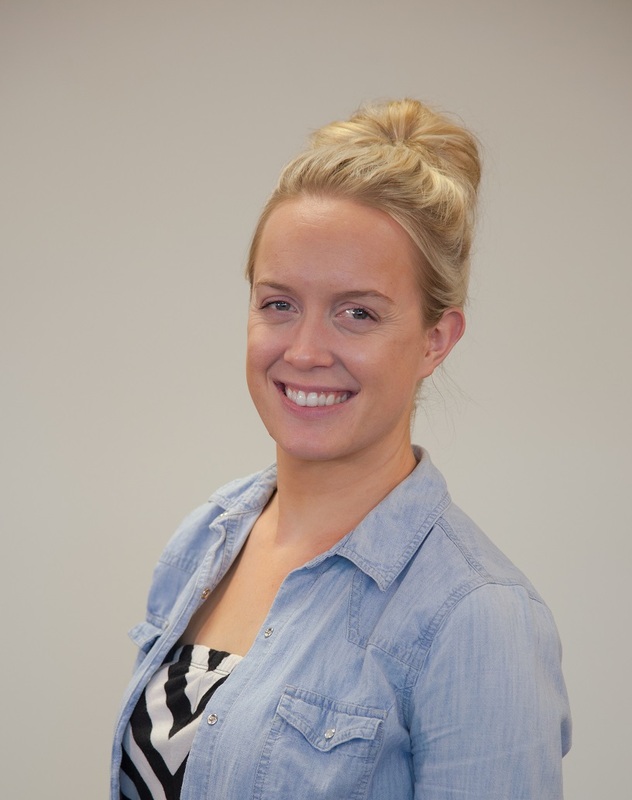 In addition, she specializes in women’s health physical therapy and has a strong background in manual therapy. Beth and her husband Kevin have two young boys, ages 4 and 7. Beth loves to work out and stay active, as well as cook, play the piano and spend time with family and friends. 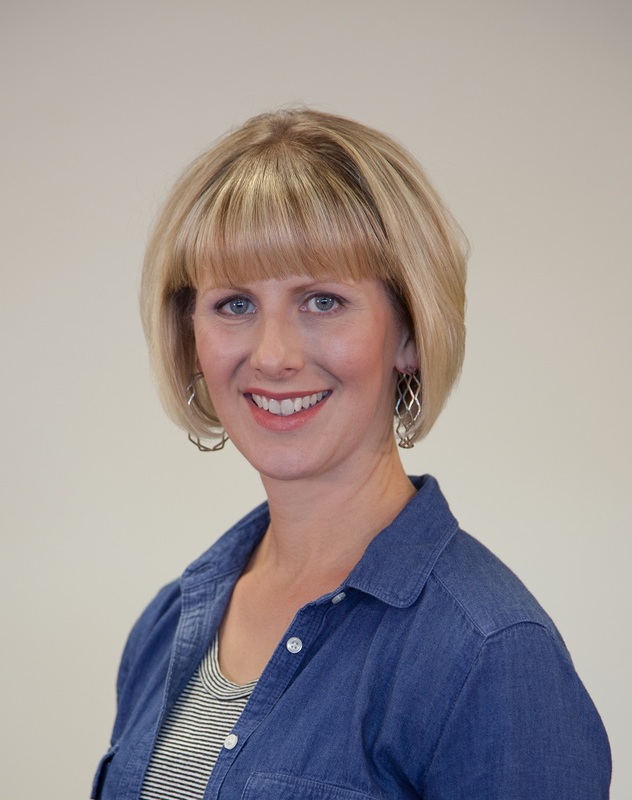 Doctor of Physical Therapy Chenin is originally from Upland, California and attended Southern Oregon University where she received her Bachelors of Science in Pre-Physical Therapy and minored in Psychology. She played collegiate soccer and participated on the track and field team doing high hurdles, long and triple jump. Chenin then moved to Austin, Texas to attend the University of St. Augustine to receive her Doctorate of Physical Therapy. Since graduating, she has specialized in manual based orthopedic treatments and pelvic floor therapy. Chenin enjoys spending time with her husband and two dogs, playing soccer, volleyball, hiking, and lifting. Physical Therapy Assistant Madeline attended Western Washington University where she studied Kinesiology with a focus on movement studies. She then went onto Pima Medical Institute where she completed her Physical Therapist Assistant program. Her love of sports medicine and staying active are what drove her into a career in physical therapy. In her spare time she teaches Zumba and enjoys playing soccer, trying new restaurants, and spending time with family and friends.